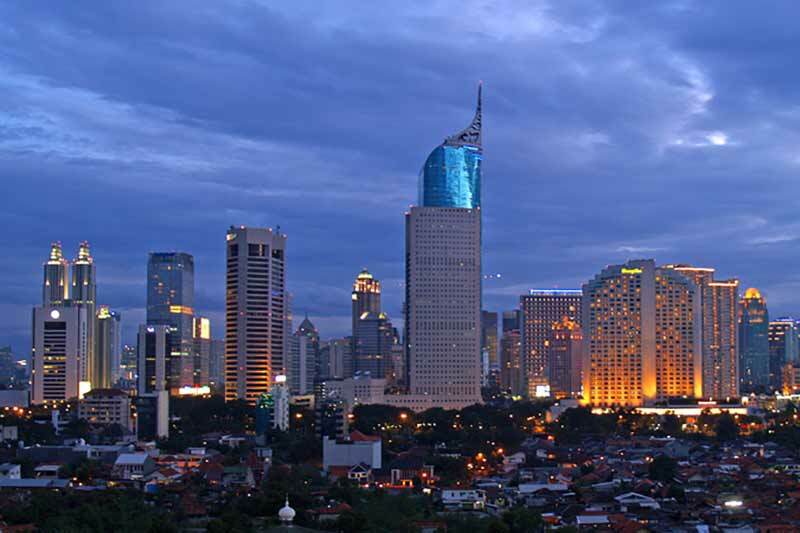 to study the impact of disruptive technologies on the Indonesia economy. is among the fastest growing Internet markets in the world. connected devices (Internet of Things) are growing rapidly. sectors and increase in inequality. the benefits of technology, while mitigating risks,” he added. markets as well as information and raise their income levels. achieved by government institutions over the next two years. infrastructure, logistics, cyber security and the implementing organisation. its strategy to reduce poverty and inequality.